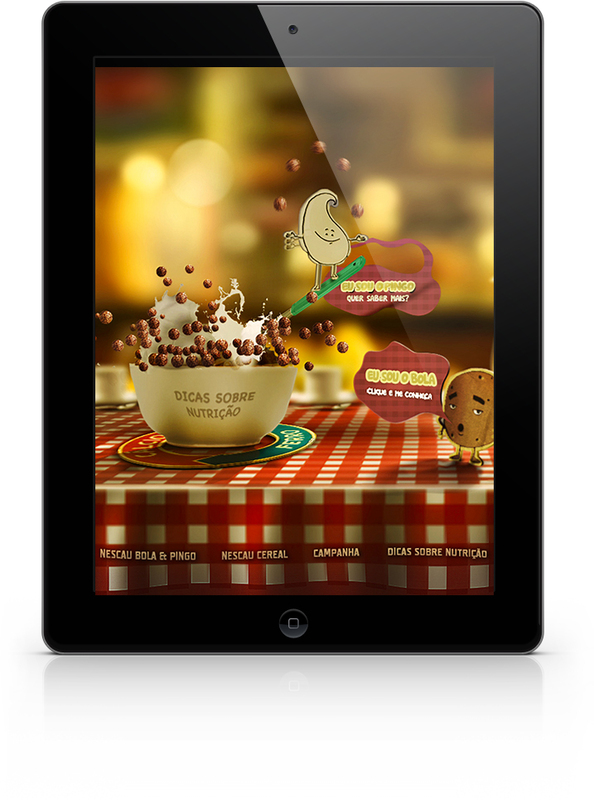 Information and fun for mothers and children. 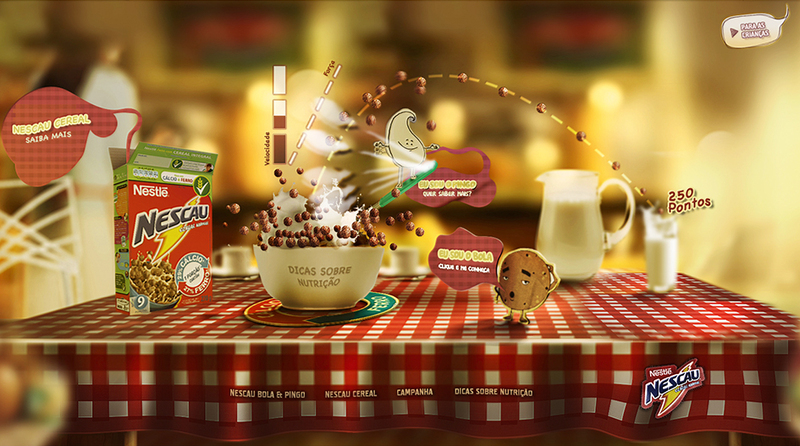 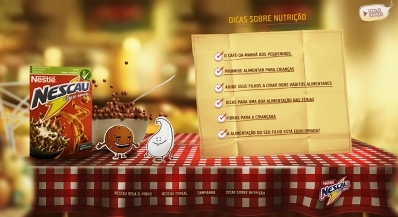 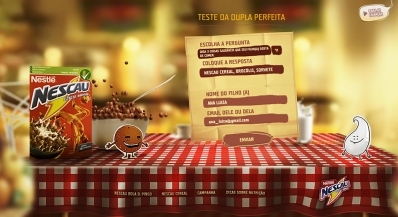 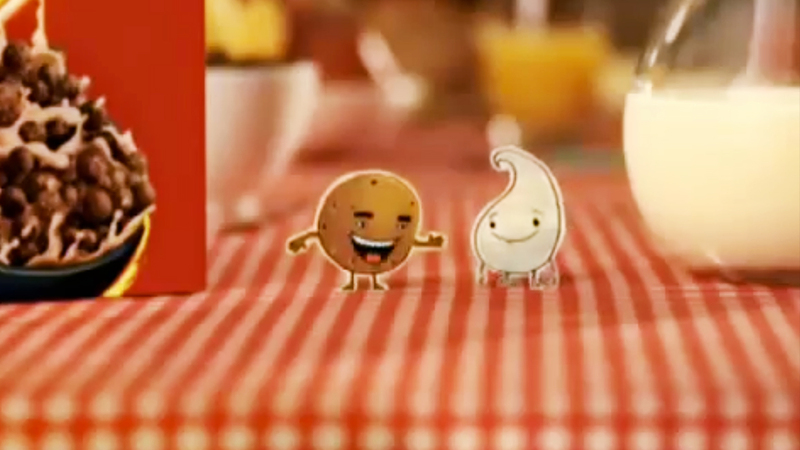 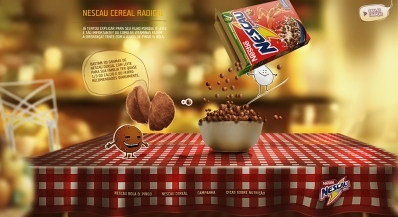 In the film, the characters of Nescau Cereal campaign describe the new flavor of the product mix with white chocolate balls, always in a fun way. 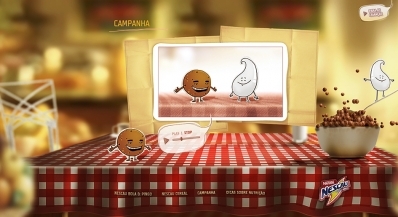 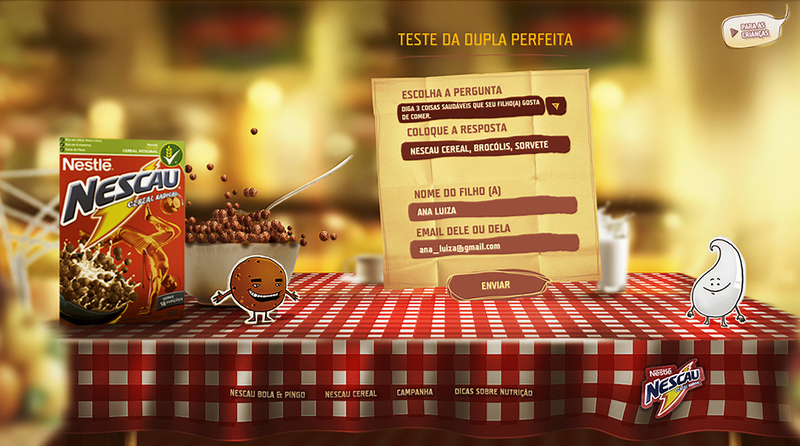 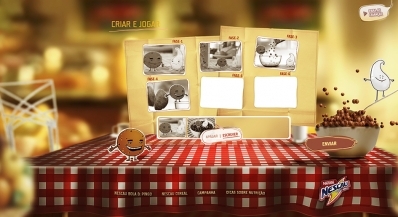 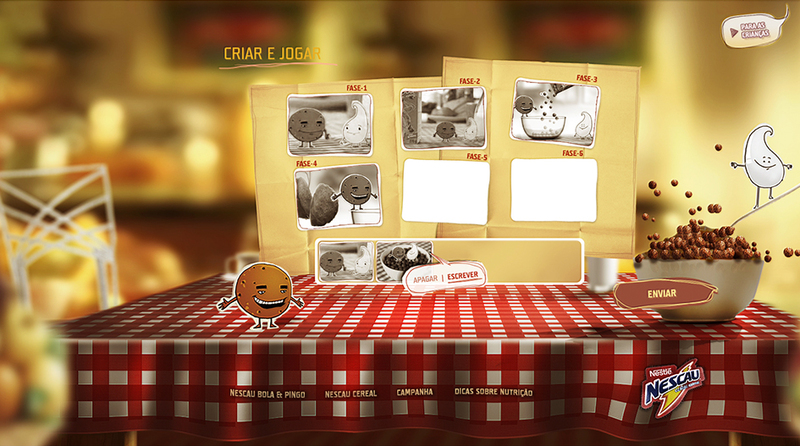 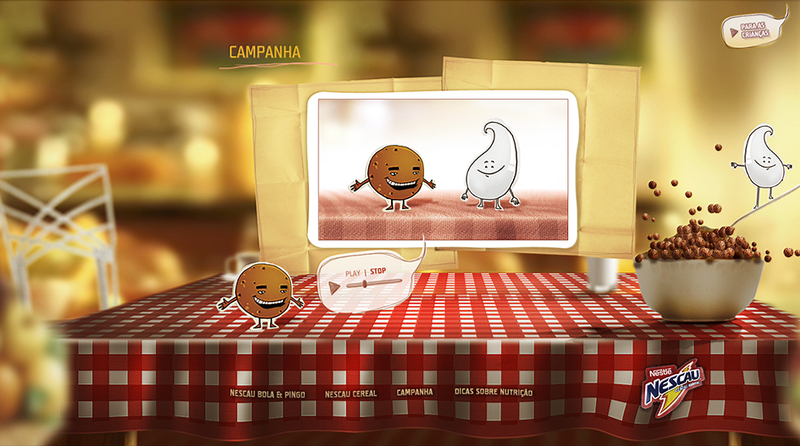 The site is presented by the characters, with stories, games, and information about nutrition, for mother and children.